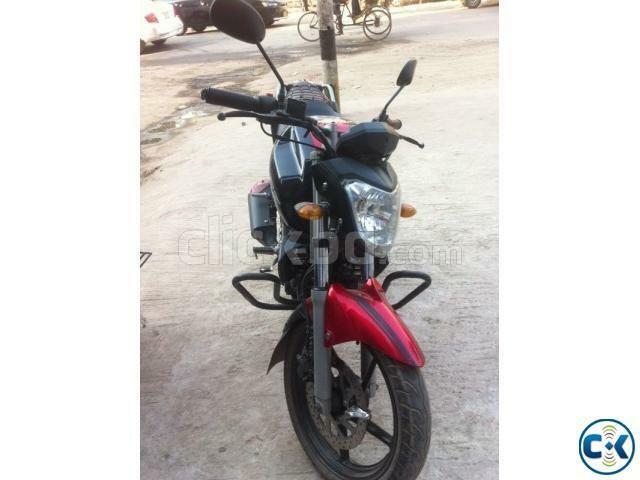 Yamaha FZS 153cc Duel Pickup,Digital No Plate Added, 4 stroke,yet 35-38km/liter(Tested),Model 2013,Showroom condition. 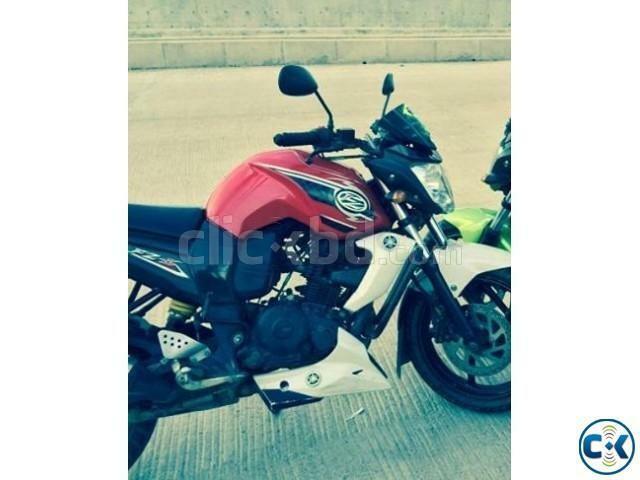 Yamaha FZ-S Silver & Red. Engine has super condition & Smoth sound. Don't need to do any Work. 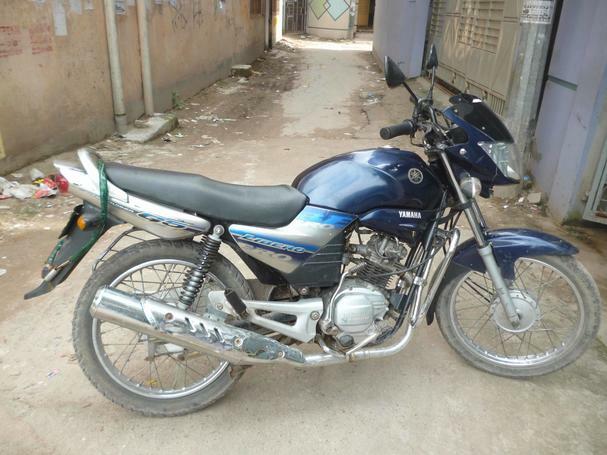 Super condition Yamaha Fz-16, not a single spot on the bike, all papers are up to date. 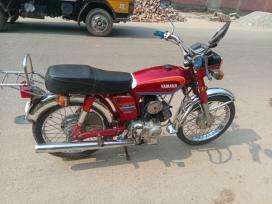 Engine condition is very good,only real buyer call me.